In 1997, two unique things happened in my life. 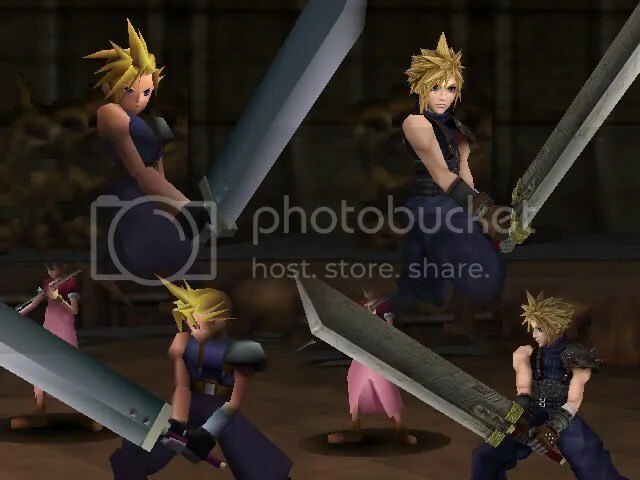 I started Junior High (which on it’s own was a dizzying nightmare) and shortly after that, I was introduced to a new Role Playing Game (RPG) called Final Fantasy VII. Now I had been a stranger to the previous 6 games before it, so I really did not know what I was getting myself into and being a Nintendo loyalist since the time I could crawl, I had little interest in anything but. Especially since the previous year my dream system The Nintendo 64, had been in my hands non-stop and I was content to keep it that way. However, to make an exceedingly long story a short as possible, I like many others became hooked on the game by playing at a friends house and never more did I ever wished I owned a Sony PlayStation just for this one title. But, a little less than a year later, Square Soft announced that a PC version was going to arrive on store shelves within the quarter! And not only that, it would be a mildly updated version of the game, fixing obvious translation errors from the original PSX version, as well as updated graphics based on the graphics capabilities of the PC it was loaded on. By this time I was well ready to make the game investment and play on our family PC. Time passed and several FF series continued to awe and inspire millions, but none with the emotional power of FF VII. So much to the effect that for years now, millions have been demanding a remake of the game for modern PC and gaming consoles, but to no effect. Hope seemed lost until about 2009, 13 years after the initial release, did some home-brew hackers decide they were tired of waiting. Modern technology is awesome. So awesome to the point that technology that would have cost tens of thousands of dollars to get in 97′ is now in a suite package from Adobe for $500 bucks. And shown with time and experience, you do not need to have a corporate bank account to make your dreams come to life. Qhimm Forums. 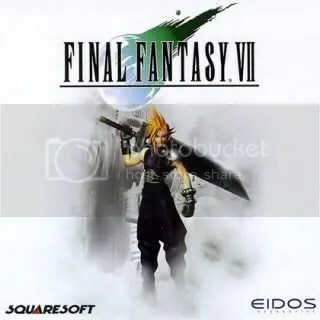 Probably the biggest fan run forum for the FF PC series of games (VII & VIII) brought many of my dreams of a FF VII remake to life! Though not supported by Square or Eidos, these highly intelligent hackers put together dozens upon dozens of mods to do a damn near total overhaul of the original PC interface, creating the most jaw dropping version of the game anyone has ever seen, and even on the level of Square Soft itself. With new 3D models (character bodies) and updated music, sound, graphic renderings and menu interfaces, my life has once again been thrown back into the obsession of 97′ and bringing me back to a time when life was simpler and living an others was the place I wanted to be, 15 years on. Yes this would be the reason why I haven’t updated in over three weeks and yes I’ll be playing this more in the near future until I beat it. Though I love modding and honestly find it more rewarding and useful than playing these games, stepping back in time to an updated version of my childhoods greatest obsession (well second greatest obsession but we won’t go there) is something my time feels worth standing still for. So if you’re like me and love the game, have a copy of the PC version, check out Qhimm Forums and prepare to be wowed! However, I do warn you, these mods are not just plug and play and the sheer number of them out there will have you moving files and reinstalling the game countless times until you get just the right mix, but it is worth it! Back up though and if you don’t know what you’re doing, research until you do know.